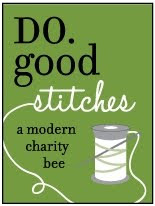 Buttons and Butterflies: WIP Tuesday? I know, I know. 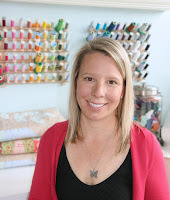 It is supposed to be Wednesday, but my blog is filled with a Wicked Blog Hop post and a block tutorial in there to boot! So I am taking a few minutes to give you the scoop...not that you care, but it sure makes My Ridiculously Long To Do List dwindle!! Spiders and Webs, part deaux. I have been working on piecing the back of Spiders and Webs, part deaux. I am in no way expecting to get it done by tomorrow...but I want it done to be packed away with the other Halloween decorations! I have gotten as far as an idea for the bag and pulled the fabrics. 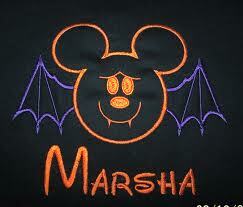 Since Button loves Mickey Mouse, I need to make him a bit spooky like the image above! I want this done for Button tomorrow! I finished the sashing and the piano key border Wednesday and Thursday. However, it had to take a backseat because of the need for some backing fabric. 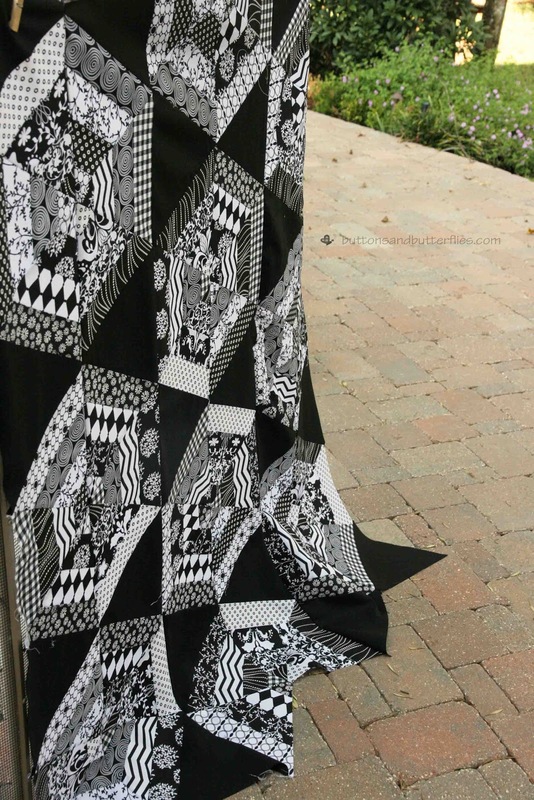 I am still making my way through all the comments I am receiving and looking at other quilts! There are over 500 entries now! AMAZING!!!!! Nominations begin on November 1st. It is going to be tough to choose from all of them!!! We aren't going there today, okay? It actually reminds me of my In the Trenches post in April, I am that serious about it! Even though it is still Tuesday! That spider pillow is adorable. Love all of your projects. The fly is the perfect finishing touch on your pillow! How creative!!! 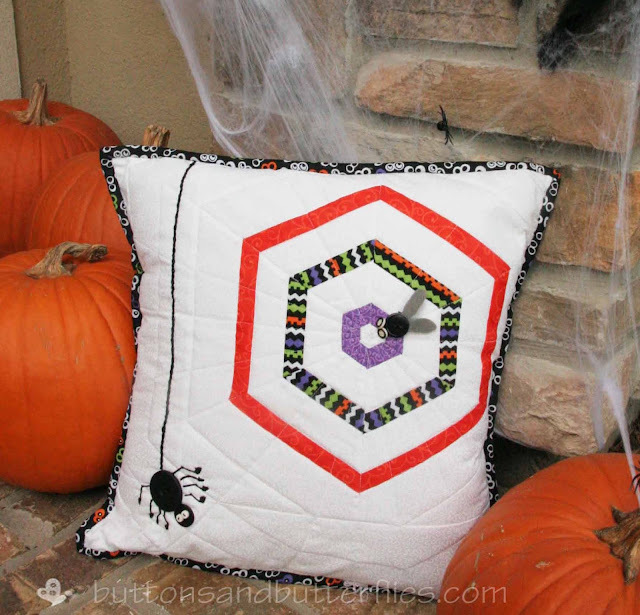 Love, love the spider pillow! 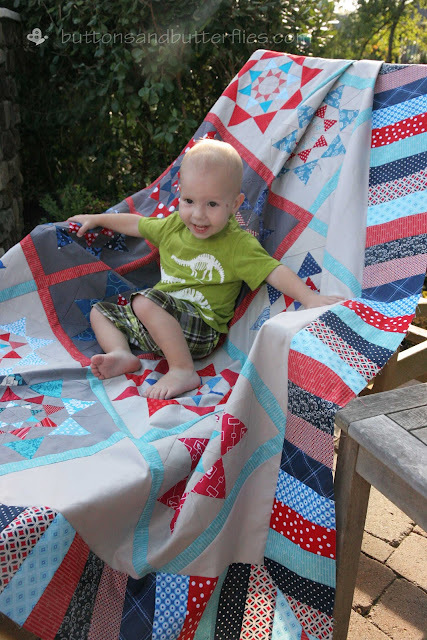 Your little guy makes an already great quilt, even better! "You had me" at the itsy bitsy spider.